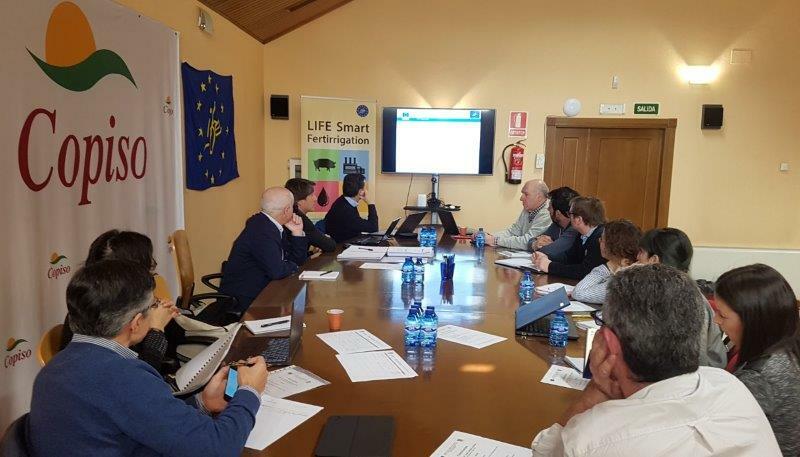 On February 27th, LIFE Smart Fertirrigation celebrated its 5th SCM at Copiso facilities in Soria. The meeting was the perfect opportunity for project members to set goals for 2018 and vote on various administrative and technical decisions. 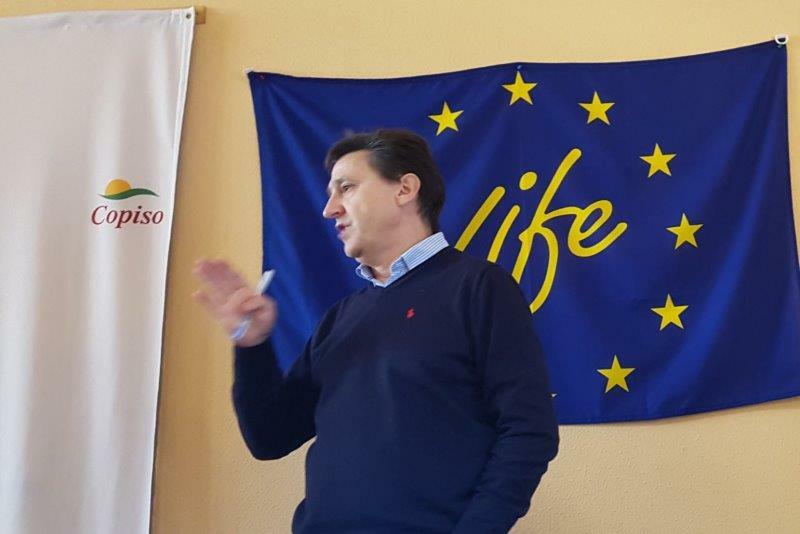 Present at the meeting were the partners Copiso, Transfer, Teqbio, Pural, and CodeReg. The partners from outside of Spain were not able to attend in person. At this meeting, Transfer handed out the new project Polos to the team members present. In 2018, partners aim to obtain the liquid fraction of the digestate and begin field testing on various crops, all in the first half of the year. They are confident that positive results will be achieved on schedule.